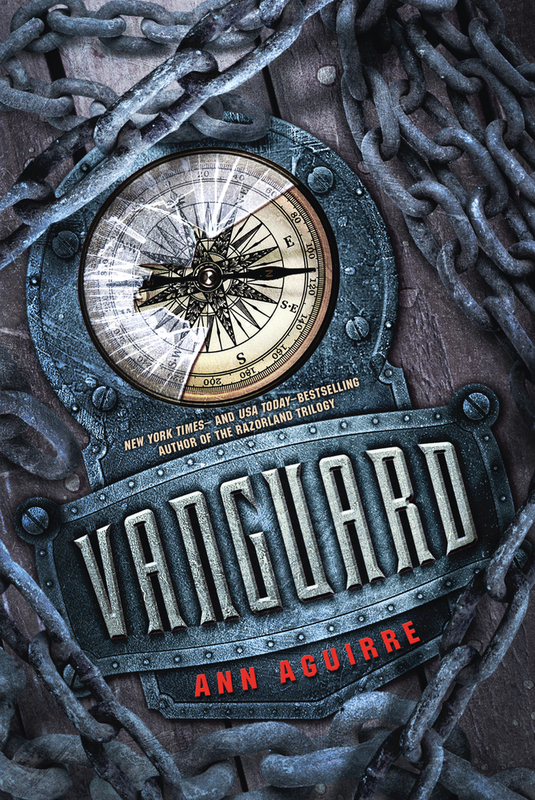 Vanguard by Ann Aguirre reminds me just how little I read companion books despite actually really liking them. I’ll admit, sometimes it feels like authors milk a series for way more than it’s worth. However, Vanguard was such an interesting return to the world of Razorland. It’s a book that feels fresh and new. Frankly, I am so on board with this kind of companion book. You should probably stop reading here if you want to read the Razorland trilogy. Aguirre’s Vanguard picks up where book three leaves off. Only it does not follow Deuce and Fade. Their stories are done. Rather, now the war is over. There is a sort of peace between the humans and the Urochs that once made up the horde. This book follows three central characters – Tegan the healer, James the storyteller and Szarok who is an Uroch. There’s also Millie, the girl who was first kind to the Urochs. So, anyways, the four main characters begin this amazing journey all for different reasons. The story is well worth the time you spend with the different characters. Tegan is a character we definitely should remember from the OG trilogy. She has experienced some trauma at the hands of her fellow humans. Now she is a healer. While she heals others, one can see that she also is healing herself. She’s also close friends with Deuce and Fade. Anyways, she is making a trip with Millie. The two end up crossing paths with Szarok who is vanguard of the Urochs and is looking for a permanent home for his people. Eventually James joins their group when they go to his island. There’s sailing and romance and WORLD BUILDING, or at least a deeper explanation of the Urochs. As you can see, I enjoyed this book. I liked seeing familiar characters again and getting more of the story. We got to see Deuce and Fade and what they are up to — but only for a brief amount of time. There are some high stakes in this story. Plus, some interesting pairings. I felt like Vanguard was really just engaging and exactly what I had hoped for and expected with Ann Aguirre.